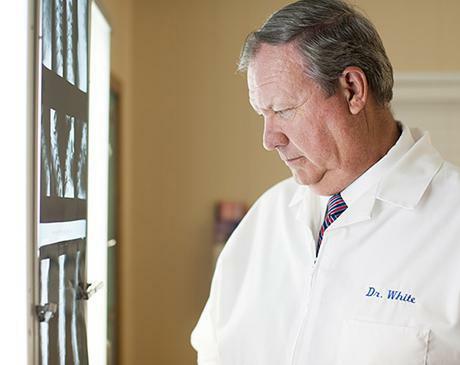 If your musculoskeletal and Biomechanical condition is affected by your weight, fitness, diet or nutritional deficiencies our Doctors and Staff will help guide you in lifestyle changes (coordinating with other health care providers when appropriate) to help you make the changes that will foster speedy recovery. Cold Laser Therapy is a treatment whereby a cold laser is utilized to treat chronic and acute pain. Cold Laser Therapy is used for persons suffering from back and neck pain, musculoskeletal pain, joint pain associated with arthritis, fibromyalgia, tendinitis, bursitis, Achilles tendon pain and migraine headaches. Damaged, degenerative, bulging, herniated and ruptured spinal discs are among the most common causes of lower back pain, leg pain, leg numbness or weakness, neck pain, arm pain, and arm numbness or weakness. It’s a fact that damaged discs, which bulge or protrude as a result, seldom retract on there own and require disc decompression to stabilize the condition. 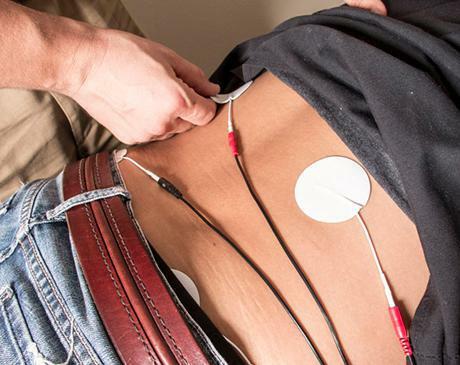 Our interferential units address the pain generators by applying tiny amounts of electrical current into and around the injured and sore tissue. The result is a very soothing therapy that aids in the healing of those tissues. Our patients most commonly tell us that this therapy feels relaxing. Patients with acute or Chronic pain respond well to acupuncture, which is welcome relief for those suffering from musculoskeletal biomechanical problems. By using active rehabilitation the patient can build their core strength enhancing their recovery. This will assist in returning the musculoskeletal biomechanical systems of the body to pre-injury condition. At River Oaks Chiropractic Clinic we use a variety of Chiropractic Manipulative Techniques (also known as Chiropractic Adjustments) and adapt the techniques to each individual patient’s needs and preferences. Some of these Adjustments result in the classic “knuckle popping” sound when they are performed and others involve light force technique. A screening examination will help determine if you are a candidate for the conservative and non-surgical care that we offer. 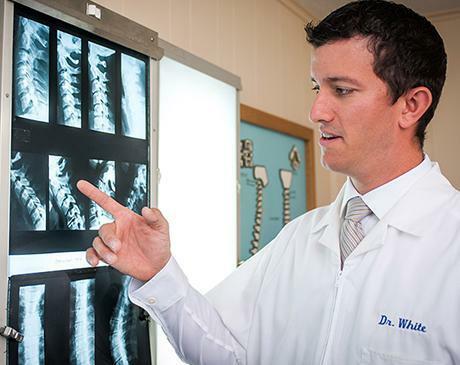 If you are, our detailed musculoskeletal biomechanical diagnostic examination is designed to determine the underlying cause of your condition, the extent of any tissue damage and the type of care that you may need.